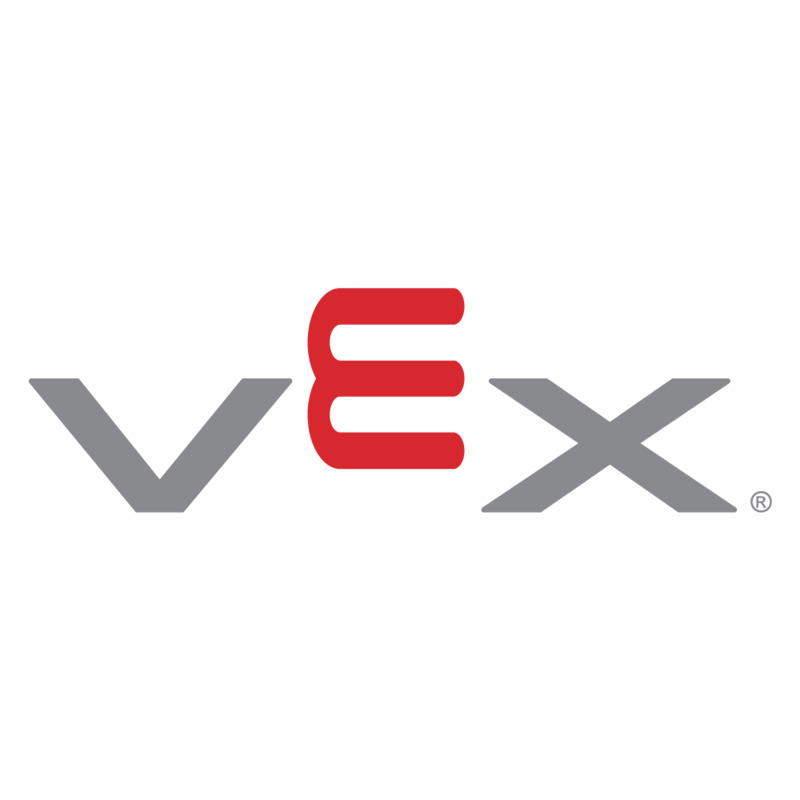 VEXpro offers an assortment of gear types, chosen to provide the greatest versatility of gearing options to users. Our sizes were specifically chosen to provide a wide spread of of ratio options useful for FIRST ® Robotics Competition designers. 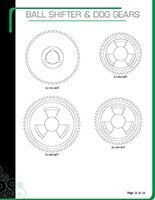 Larger size VEXpro gears are available so designers can accomplish their entire reduction in a single stage where otherwise they would have used more than one!